Writing Coach - Laurie Rozakis, Ph.D.
As the author of more than 100 books, including fiction, nonfiction, young adult novels, scholarship, and biography, I’m well equipped to help you realize your dream of becoming a published author. Whether you need help with planning, drafting, editing, or revising, let me help you express your voice and vision in print. “You helped me organize my ideas, craft my sentences, and find my individual voice. You're great to work with because of your enthusiasm, upbeat attitude, and positive approach. Thanks for all your help in teaching me how to write better." -- Kent Billingsley, The Revenue Growth Coach®"
“There are several steps involved when creating a novel, only a few being the basics of the story, story arc, characters. The author wants to evoke emotion and empathy, especially tears and joy. 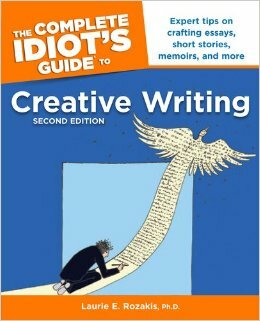 Add to this the technical details of grammar, sentence structure, punctuation, and then throw in much more, including cover design and marketing. In my opinion, you can’t do it all on your own. You need a mentor, someone who will take your work as seriously as you do, and put as much heart and effort into the editing process as you, the author, put into the creation process. This is the skill set of a great editor, the art of Laurie Rozakis. 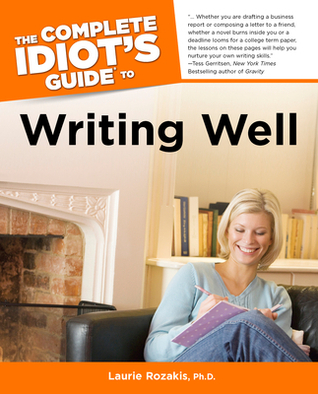 You might like to start with two of my best-selling books on writing well and creative writing. 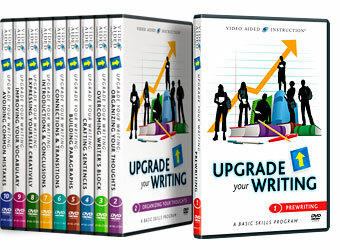 Those of you who are visual learners, check out my set of 10 DVDs on Upgrading Your Writing!